Anti-patterns are just popping up on the Everyday Unit Testing site! 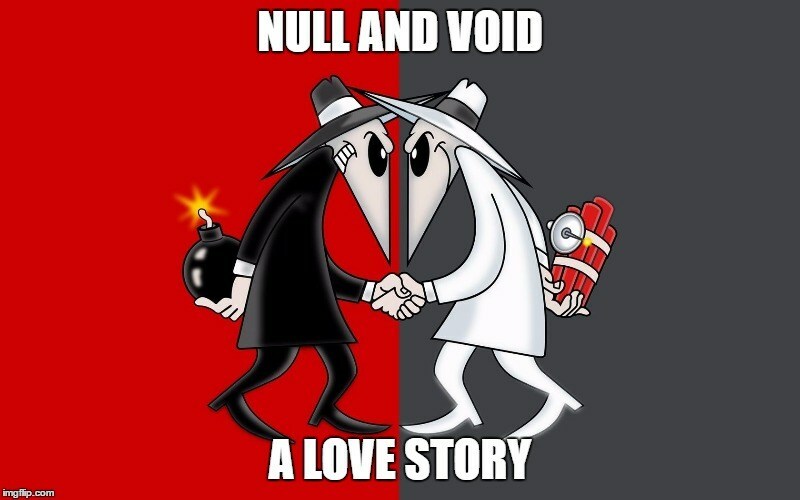 This time it’s about asserting that a returned object is not null. Noisy.